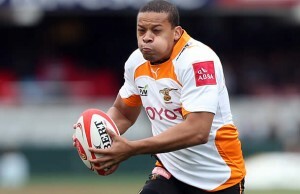 The Free State Cheetahs have named Sergeal Petersen to make his Currie Cup debut on the right wing against Griquas in Kimberley. 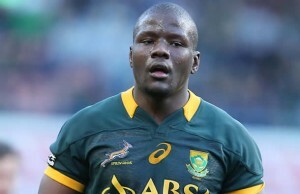 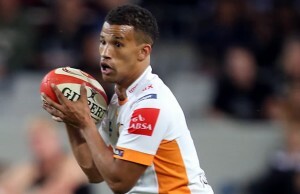 Free State Cheetahs coach Rory Duncan has named three of his returning Springboks in his Currie Cup team to play the Golden Lions on Saturday. 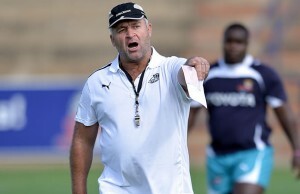 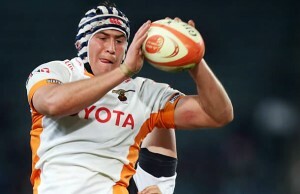 Free State Cheetahs coach Rory Duncan has named a new backline this weekend's Currie Cup match against the Sharks in in Bloemfontein on Saturday. 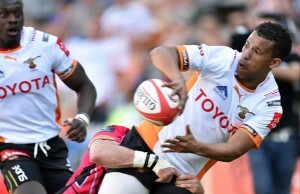 The Free State Cheetahs have named their Currie Cup team to play the Pumas in Bloemfontein at the Free State Stadium on Saturday. 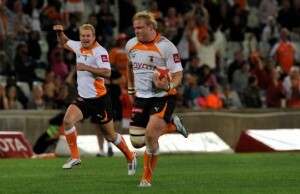 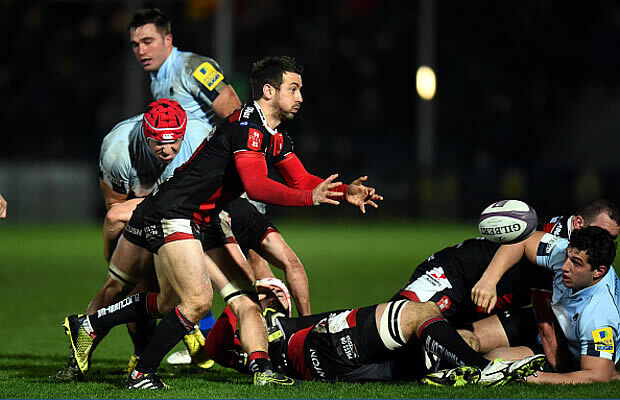 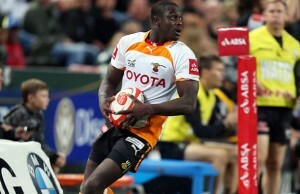 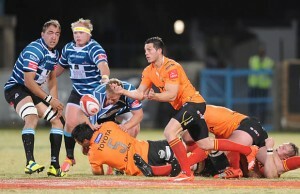 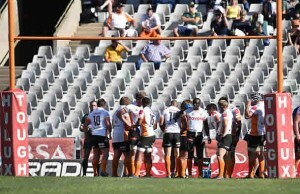 The Free State Cheetahs bounced back from last week's loss to the Sharks by beating the Griquas 36-25 at GWK Park in Kimberley on Saturday. 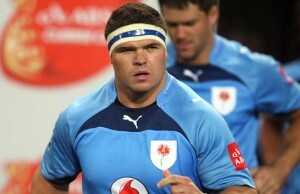 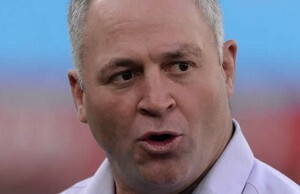 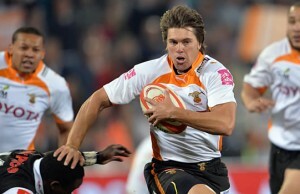 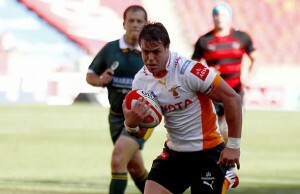 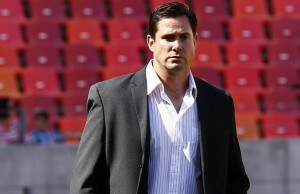 The Free State Cheetahs will rely heavily on a handful of senior players during their Currie Cup campaign says newly appointed captain Torsten van Jaarsveld.